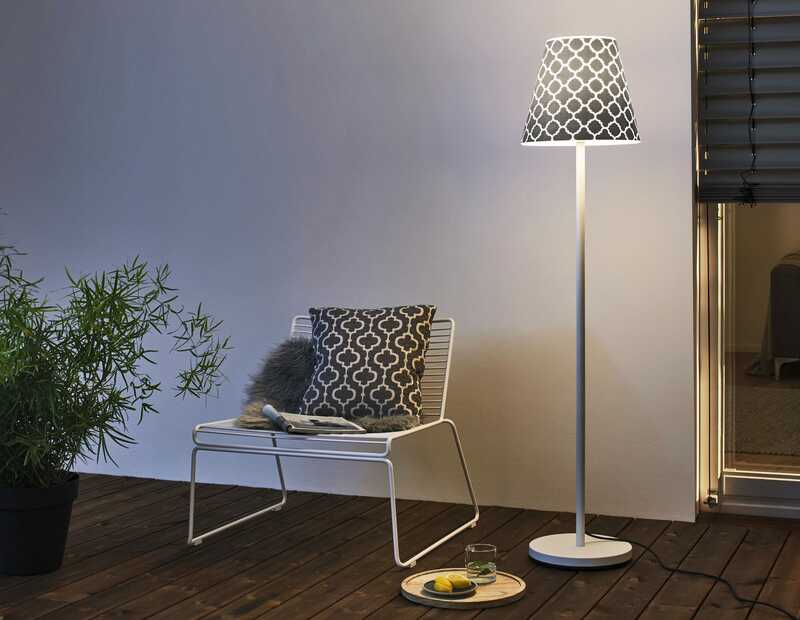 Moree’s newest addition, SWAP, the outdoor floor lamp. 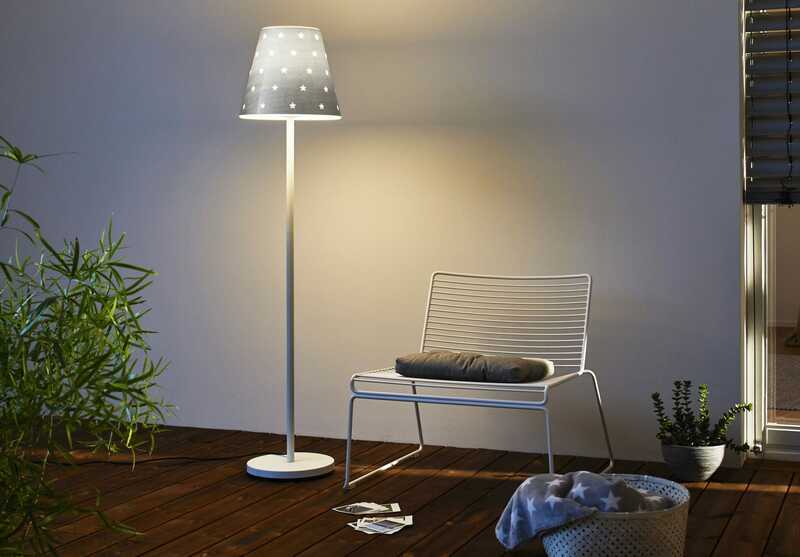 With swappable shade covers the lamp can be customised to suit any environment, both commercial or private. 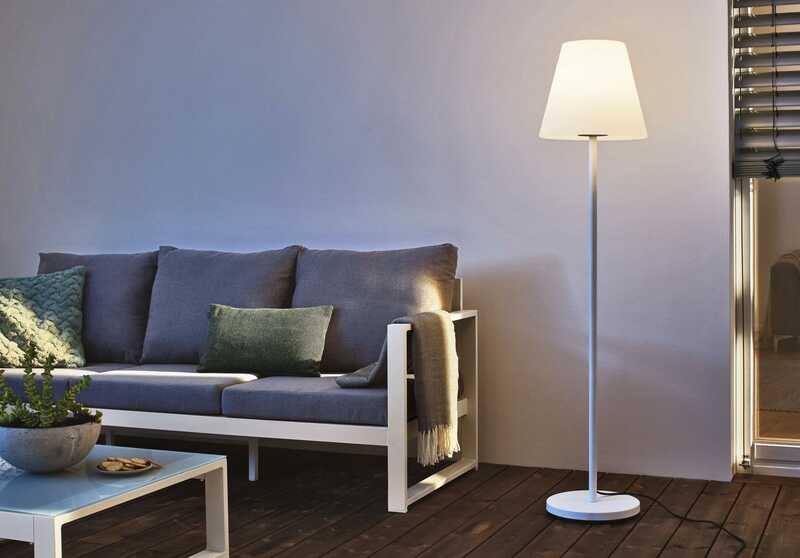 The glowing white translucent shade comes to life when dressed with a shade of your choice; choose from our 6 different shade designs. 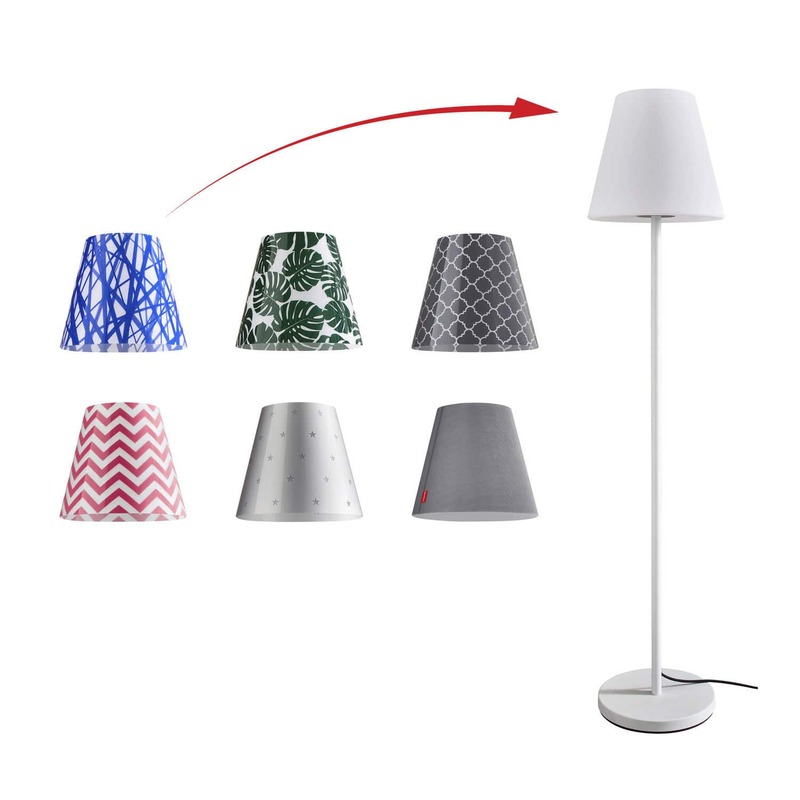 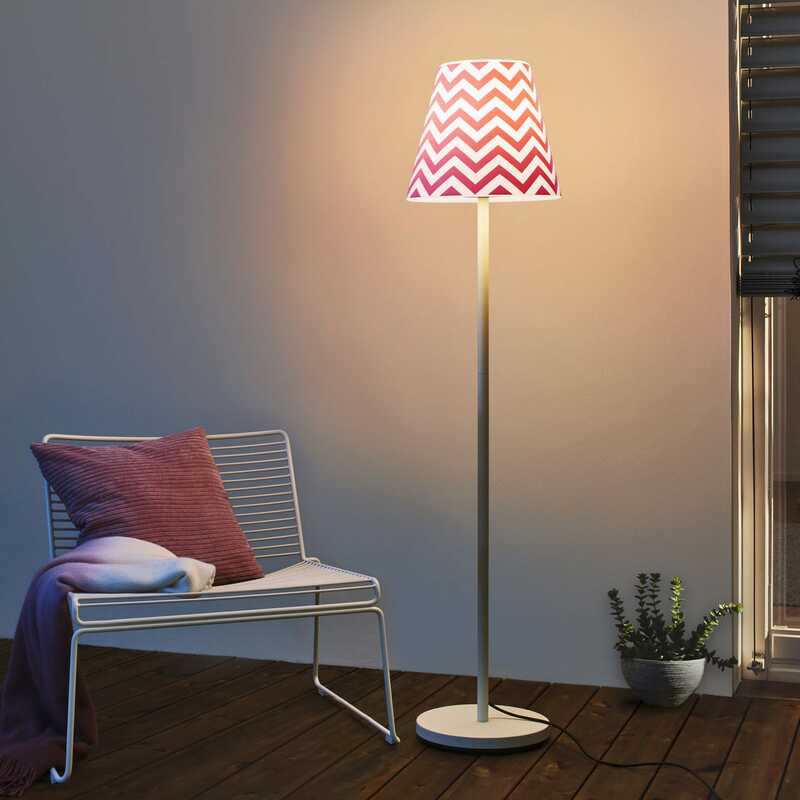 The free-standing lamp stands at 1.5 metres, perfect for use in the garden, house or on the balcony.